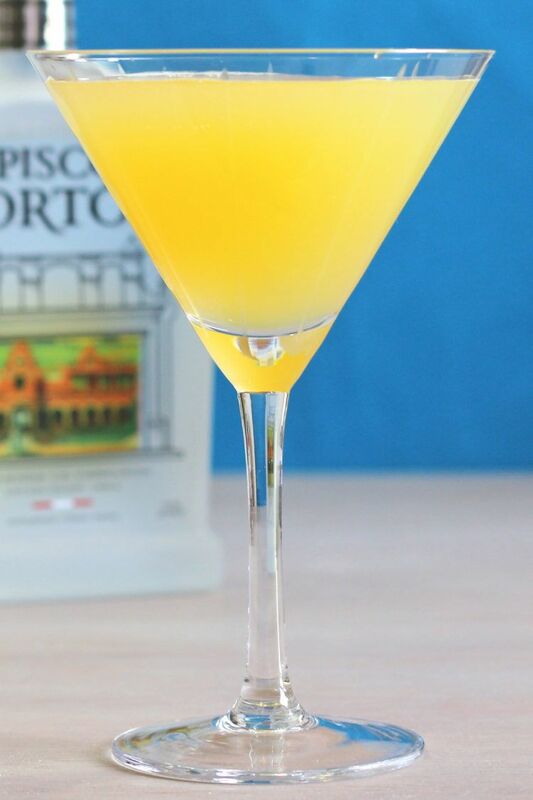 Pisco is a potent brandy that’s well-known in South America but more of a cult following in the U.S. Its clean, fresh, grape flavor (with other notes, which depend on where it was grown and distilled) forms the basis of the Eden Cocktail. This is a nicely fruity little cocktail that isn’t too sweet. It’s a refreshing flavor that wakes up your taste buds. 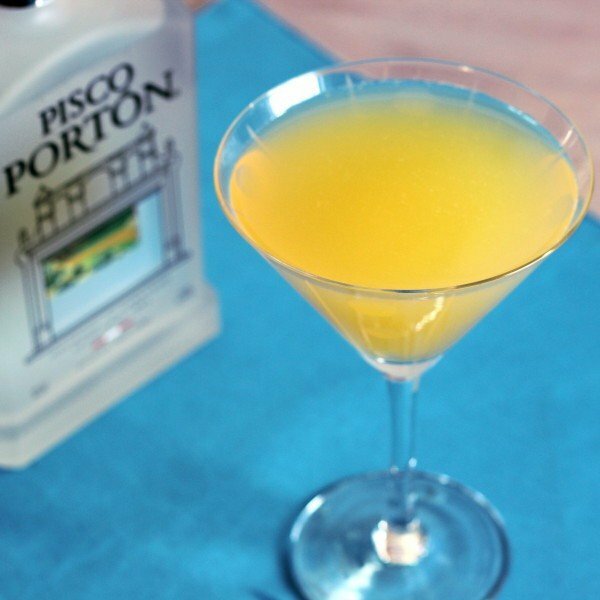 Just remember that the flavor can disguise the massive kick the pisco brandy delivers. Fill a cocktail shaker with crushed ice. Pour in all ingredients, and shake well. Strain the mixture into a cocktail glass and serve with a short straw.